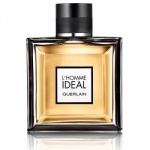 For the first time, an almond scent for men composed by Guerlain around three accords. 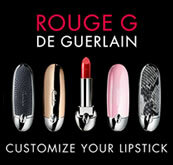 The intelligence of a sparkling and perfectly fresh top note: citrus, rosemary, orange blossom. The beauty of an incredibly sensual amaretto heart note based on an almond/tonka bean duo. The strength of a woody leather base note, definitely masculine: Indian vetiver, cedar and leather given a contemporary interpretation. 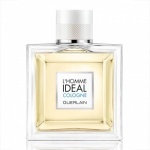 The ideal cologne? 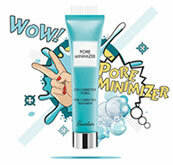 It has the energy of citrus, the charm of fresh, masculine almond and the classic loyalty of a musk and vetiver blend. Three elements which will turn you into the ideal man: sought-out and much-coveted. 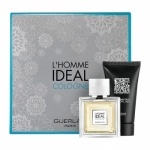 Includes Guerlain L'Homme Ideal Cologne EDT 50ml, Guerlain L'Homme Ideal Cologne Shower Gel 75ml. The ideal fragrance? Smart, handsome, strong. Three adjectives, three accords for this fresh woody fragrance that will trigger your full potential. The ideal man is a myth. 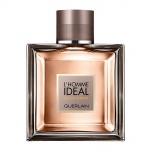 But with GUERLAIN L'Homme Idéal Eau de Parfum has made his fragrance a reality. 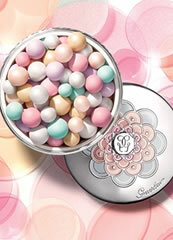 Guerlain L'Homme Ideal showergel gently cleanses and invigorates the skin and senses. 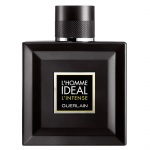 Guerlain L'Homme Ideal Deodorant Spray is gentle and effective. 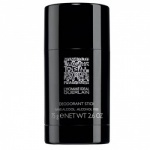 Guerlain L'Homme Ideal Deodorant Stick is gentle and effective.